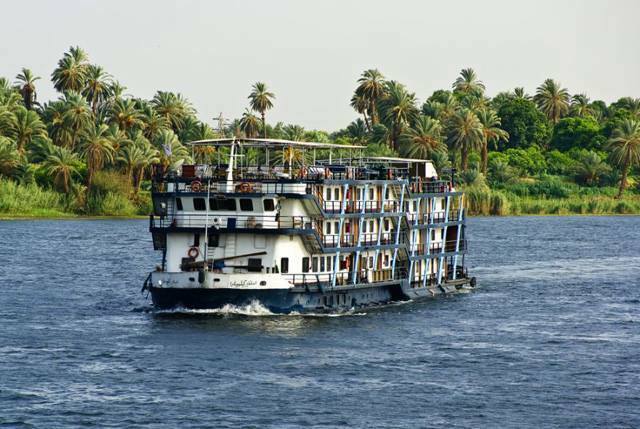 Enjoy our Nile cruise 3 days/4 nights on a 5* cruise liner! Our representative will pick you up from your hotel in Hurghada and by comfortable touristic bus transfer you Luxor, where you will check in on our 5* cruise liner. 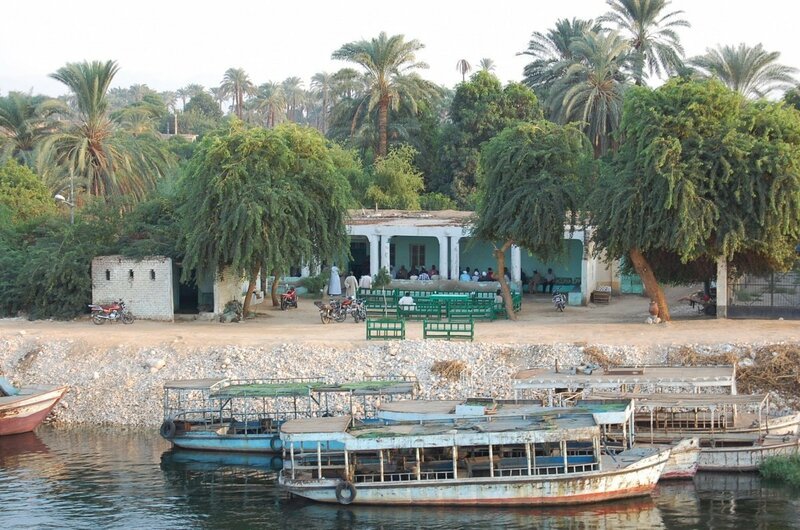 You will have lunch on board and after that visit the Karnak Temple on the East Bank of Nile river. Then you return back for dinner and overnight. After breakfast on board you will visit Valley of the Queens on a West Bank and also see the great Temple of Queen Hatshepsut. 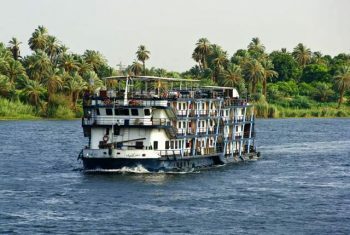 After that you return back to the cruise liner, have lunch and sail to Edfu where you will have dinner on board and overnight. After breakfast on board you will visit Horus Temple in Edfu. 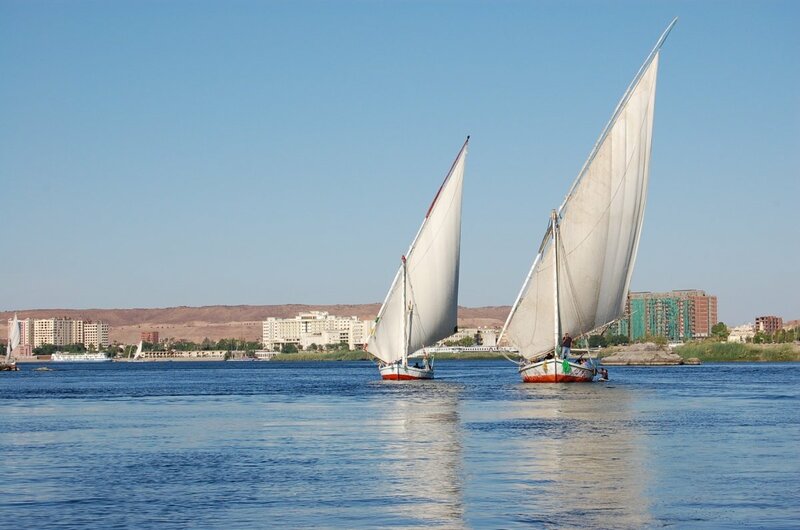 Then you will have lunch on board and afternoon tea during sailing to Kom Ombo. 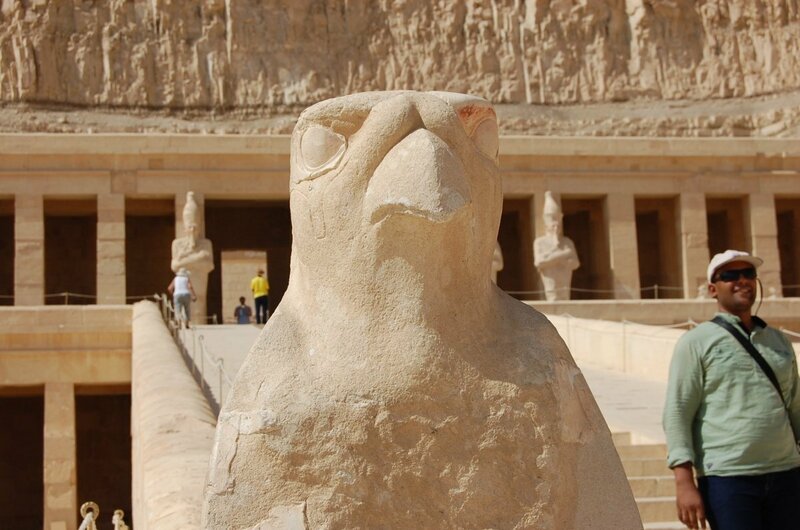 This day you will also visit the Temple shared by two gods Sobek & Haeroris in Kom Ombo and sail to Aswan. Dinner on board and Galabia Party after dinner wil surely brighten your evening on our cruise liner..
After breakfast on board you will visit the High Dam and Unfinished Obelisk. 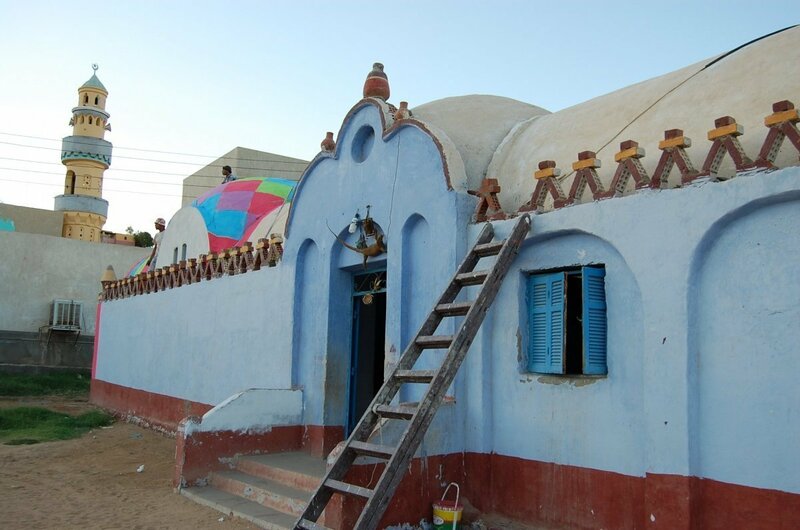 Then we will transfer you back to Hurghada. meet & assist service by our representative. accommodation on board of the cruise liner based on full board basis (breakfast, lunch, dinner). all sightseeing program as mentioned above. English guide during all programes.